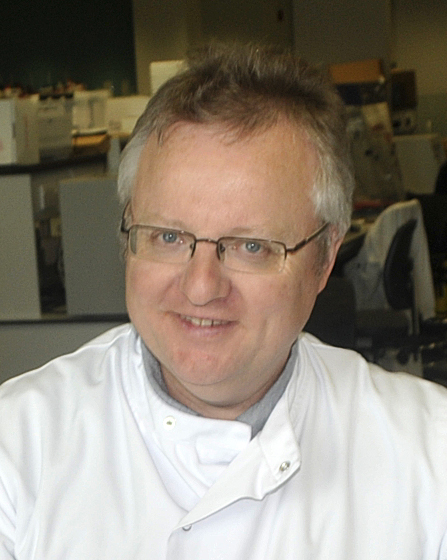 Nigel Cunliffe is a professor of medical microbiology and head of the Department of Clinical Infection, Microbiology and Immunology at the Institute of Infection and Global Health, University of Liverpool. Dr. Cunliffe has investigated rotavirus infections in children since 1996, when he spent a year as visiting Fellow in the Viral Gastroenteritis Section at the Centers for Disease Control and Prevention (CDC) in Atlanta, Georgia. Dr. Cunliffe has principally focussed his research efforts addressing the epidemiology and prevention of rotavirus gastroenteritis in children in Malawi. He led a pivotal clinical trial in Malawi that demonstrated the efficacy of the monovalent human rotavirus vaccine in preventing severe rotavirus gastroenteritis, which informed WHO’s global rotavirus vaccine recommendation. He has recently led a research program in Malawi that has demonstrated the real-world clinical and cost effectiveness of rotavirus vaccine following its introduction into Malawi’s immunisation programme in 2012. Currently, Dr. Cunliffe is assessing the impact of routine rotavirus vaccination in Merseyside, UK. He has published over 100 scientific papers, predominantly on rotavirus. Dr. Cunliffe obtained his medical degree from the University of Manchester in 1988 and his PhD from the University of Liverpool in 2001.